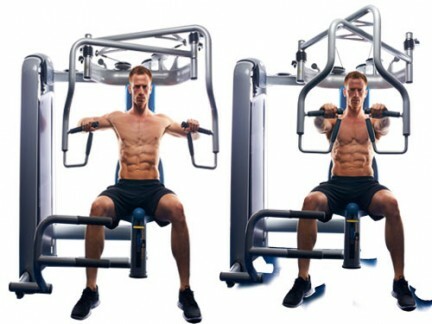 Exercise machines for strength training can produce a lot of power in a very short time, making them an interesting addition to stationary cycling machines for human power generation. During the research for the prototype human power plant, we tested the power potential of various exercise machines for strength training in a health club in the Netherlands. 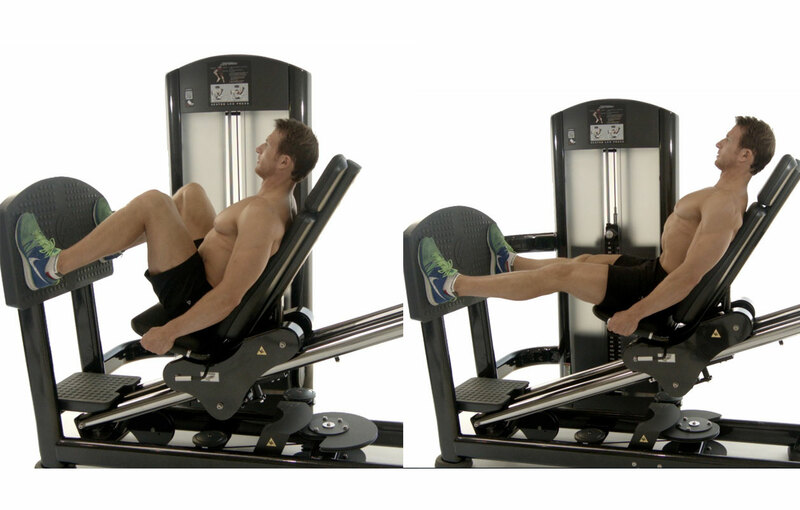 In the image above, these machines are positioned in the blue section of the health club's floor plan. We show the power production for two human subjects. On the left, Melle (the powerhouse in our team), and on the right, Kris (who beats Melle with triceps and shoulder exercises). These power rates are similar to or higher than those of intensive cycling for very short periods. Assuming conversion losses of 30% in the generator, the electricity production for 1 minute is close to 7 Wh for the most energy efficient machine (lat pulldown). This is sufficient to light up a 5W USB desk lamp for more than one hour, or to operate a small computer tablet for two hours. It would take 420W of solar PV panels and optimal solar conditions to generate as much electricity in one minute. The least efficient fitness machines still generate more than 2Wh electric power for a minute, equal to 120W of solar PV panels at peak output. 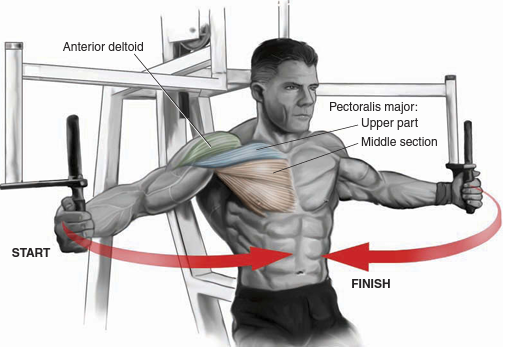 Strength exercises are usually done in three series with resting periods in between. A workout series on one of the more efficient of these machines thus supplies more than 15 Wh of electricity. That's enough to charge a quarter of a laptop's battery, or run the light for 3 hours. We also measured the power potential of various exercise machines for endurance training, which are located in the blue section of the health club's floor plan above. These machines are used in a different way. Power production is lower, but the effort is maintained for a much longer time. We only have results for one person per machine. Stair stepper: 150 watt = 50 Wh in 20 minutes. Rowing machine: 122 watt = 40.6 Wh in 20 minutes. Cycling machine: 110 watt = 36.6 Wh in 20 minutes. Crossfit: 50 watt = 16,.7 Wh in 20 minutes. Steps: 35 watt = 11.7 Wh in 20 minutes. Obviously, these exercise machines for endurance training could produce more power if they would be used intensively for a shorter time. However, the introduction of strength training exercise equipment brings diversity into human power generation, allowing people to choose which bodily advantages they gain from their efforts. I'm a long-time reader and occasional donor to Low Tech Magazine and was excited to read that you are doing a project in Utrecht because I live nearby in Baarn. Will there be a public exhibition of the system? I could believe 80kg x 15 reps in a minute = 192W, but 600W on a lat pulldown sounds wild. As a different way of seeing that the 600W sounds too high, consider that the world records for using a rowing machine on a 500m distance (http://www.concept2.com/indoor-rowers/racing/records/world?machine=1&event=500&gender=Male&age=All&weight=All) are 1m10s - 1m20s depending on weight/age, and a 1m20s pace is 683W (http://www.concept2.com/indoor-rowers/training/calculators/watts-calculator). So the odds of an untrained subject producing 600W for a period of one minute on an apparatus not optimized for demonstrating power output (i.e., it is easier to generate power on a rower than the lat pulldown) are basically zero. - Max power production is very sensitive to the load used, and 30-40% of the maximum you can lift usually produces the highest power output. Was the load too heavy for the leg press machine? 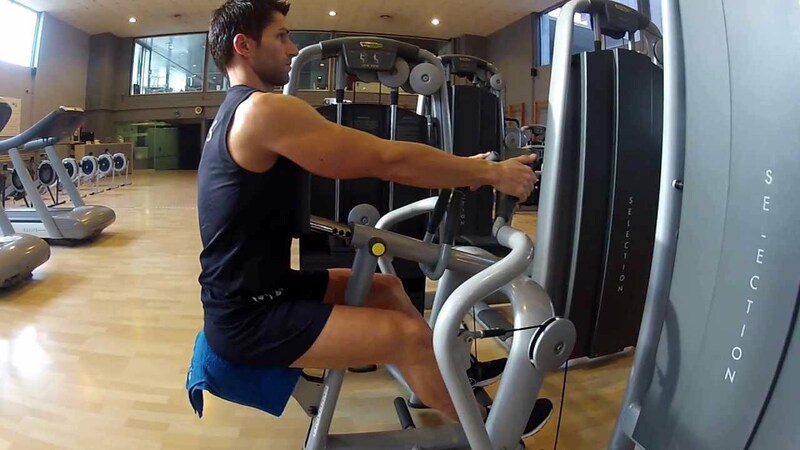 - Was there some friction on the leg press machine that was not present on the pull-down machine and not measured in the output of the leg press machine? - Was your technique different? 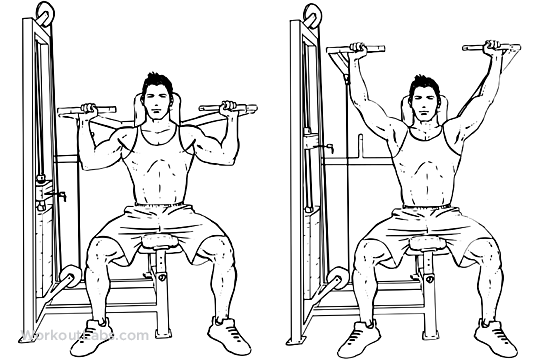 For example, did you lower the weight slowly on the leg press to avoid banging the plates together, whereas the long vertical distance on the lat pull down enabled you to let that weight free-fall for a bit? - If a clever apparatus could be built for this purpose, something that involves pulling or pushing an object across a distance. The mechanics would mimic https://www.youtube.com/watch?v=C9nw2JY30JI (person is leaned over driving forward with the legs) but the person might be wearing a harness or hip belt attached to a long strap driving a ratchet mechanism rather than pushing a sled. 3. 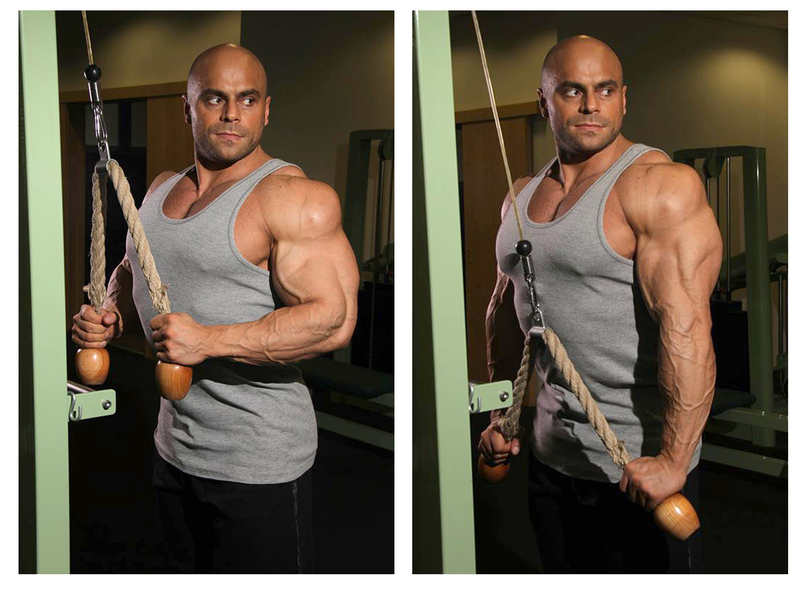 Strength is a very trainable quality, and most beginners can double their strength in a 3-month period. Gains in power won't be quite as dramatic, but there should be at least +50% gains possible in power generation from untrained subjects after a month of training every day. If it would be productive I would be happy to come to the site some time to play with the equipment and talk about how you could design exercises to maximize power output.